Want to earn rewards on your VISA credit card? Now you can! Oklahoma Federal Credit Union now offers uChoose Rewards for all VISA credit card holders. So what is uChoose? 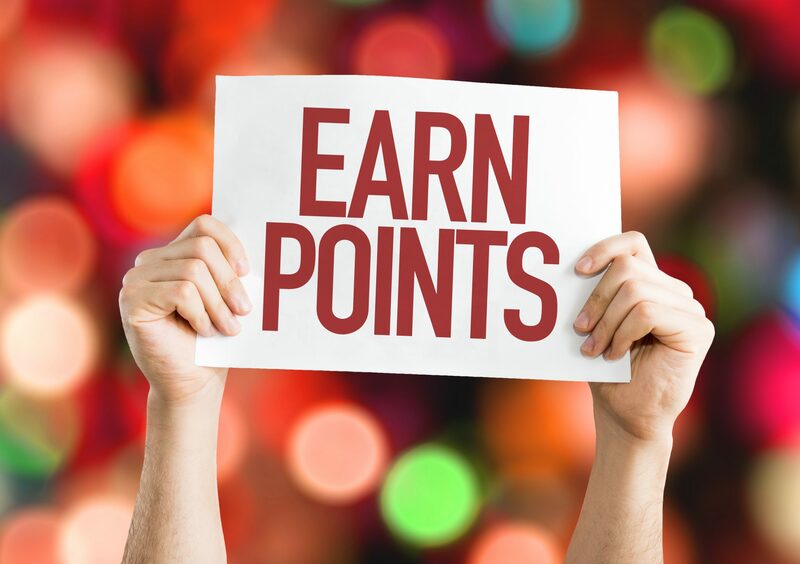 It’s a rewards program that earns you points every time you use your OKFCU VISA credit card. What can I get with the points I earn? Millions of things, like merchandise, travel experiences, event tickets and so much more. How do I earn points? Just use your OKFCU VISA credit card and voila! You’re earning points towards the things you want. Sign up for your uChoose account today! To sign up for your uChoose Rewards account, Click Here. For more information on uChoose, Click Here.